Do you find it difficult to share the Gospel message. Boaz Michael shares his vision to communicate the message in a fresh new way, and with a passion for God and the kingdom. Learn about new books and resources recently added to our Store. In this synopsis from one of the episodes of the FFOZ TV show, Toby Janicki examines the name of Jesus and why it is important to understand the meaning of the name he was given. 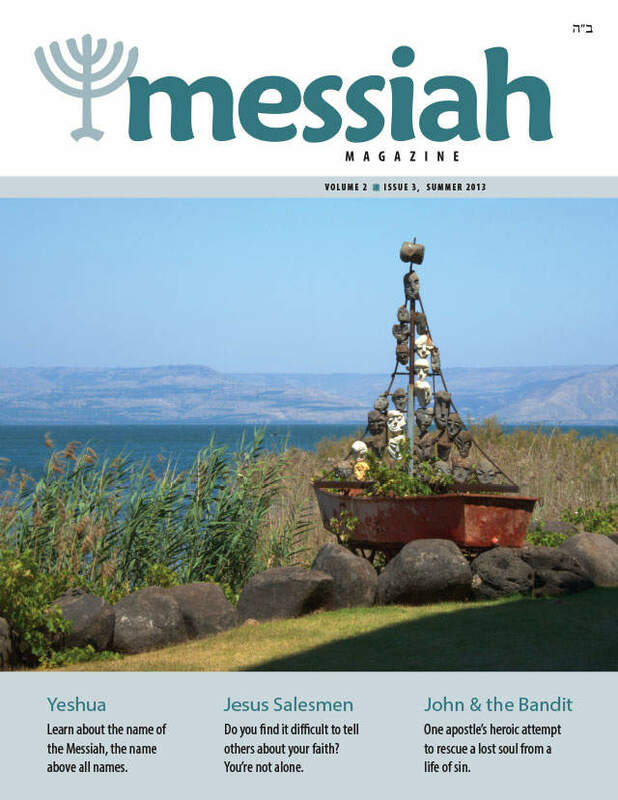 In this "Chronicles of the Messiah" section, D. Thomas Lancaster takes readers on a historic journey of Yeshua calling disciples to following him, and in particular, the sons of Jonah and the sons of Zebedee in the Gospels, and their motivation and courage of leaving everything behind for the Master. Difficult Sayings of Yeshua: "I have not come to bring peace"
In Matthew 10:34 Yeshua makes this surprising and troubling statement. In this article by Aaron Eby, learn why, and in which context Yeshua made this statement. In this "Chronicles of the Apostles" series, D. Thomas Lancaster uncovers a great story of true repentance by looking deeper into the history and development of the apostolic communities through the writing from early church tradition. Do you find it difficult to tell others about your faith? You're not alone. Learn how to effectively share your faith. The message of salvation through Jesus is designed to be understood as part of the entire story of Jesus' life; this story in turn makes little sense without the larger context of the story of Israel. Against all odds, Israel has been reestablished! According to replacement theology, since it states that Israel is no longer God's son, the nation of Israel no longer has an inheritance from the Father, nor are the Jews to be recipients of the biblical promise regarding the land of Israel. Elhanan ben-Avraham passionately defends the Jewish people against replacement theology. Jewish history began with Abraham. Although the term "Jew" was derived from the tribe of Judah, God's covenant with Israel begins with Abraham, so in a broad sense we might say that Abraham was the first Jew. Dr. Dan Juster explains how the nation of Israel has an everlasting inheritance through Abraham. Building the kindom of heaven through discipleship. Just as all of us are believers because someone took the time to present the good news of the kingdom to us, so we must carry that message forward and influence others to return to God in repentance and faith. Resource Review: What About Evangelism? If there is one responsibility Christians tend to avoid more than any other, it is evangelism. And who can blame them? It is difficult to talk about such subjects as faith and religion with others. Learn how to make disciples and not just converts from this Audio Lecture. Have you ever wondered what it really means to be a disciple? It may surprise you to find out that long before the days of the Master, discipleship was already a well-established institution within Jewish culture. This excerpt from the HaYesod program elaborates on discipleship. Answering your everyday Messianic questions. 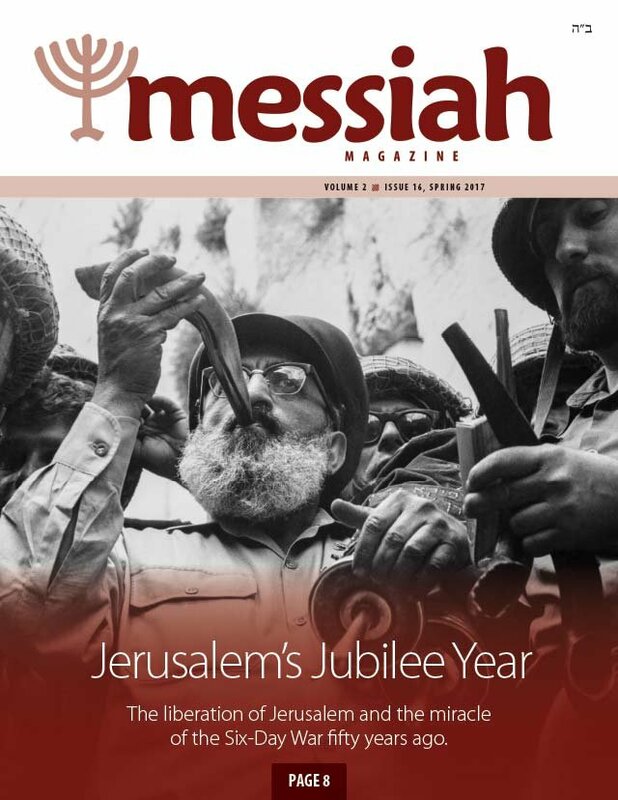 In this issue we answer the question of whether Jesus abolised the dietary laws given to the Jewish people.